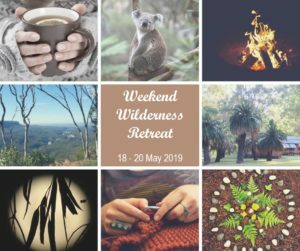 Connect with like-minded souls as we gather the tribe for a weekend of creative expression and nurturing in the wilderness. Let nature heal and rejuvenate as you leave the distractions of modern life behind. Detox from technology and digital media and allow your physical, emotional, mental and spiritual bodies to be cleansed and recharged. Learn to listen to yourself and to use spiritual tools for personal empowerment. Zamia Wilderness Camp is nestled in 20,000 acres of unique wilderness forming one side of the Carnarvon National Park. This pristine area has many untouched ecosystems and is a refuge for an incredible variety of flora and fauna, including many rare and endangered species. The area has maintained an extremely strong connection to the ancient spirits and elementals, allowing for clear communications and messages to be received. 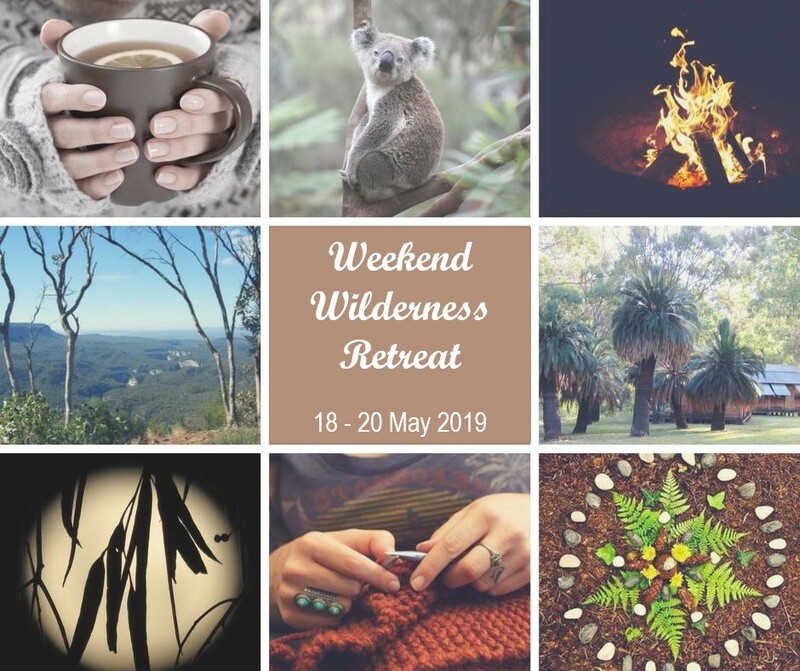 The retreat is all inclusive, with accommodation and meals included.